What Does a Pedologist Have to Do with Earthworms, Millipedes and Isopods? Nothing is more fun for kids than getting dirty! It’s a summer pastime. . . Now is the time to take advantage of their love for the outdoors by introducing young learners to the role of a pedologist and all of the living organisms found in the soil. 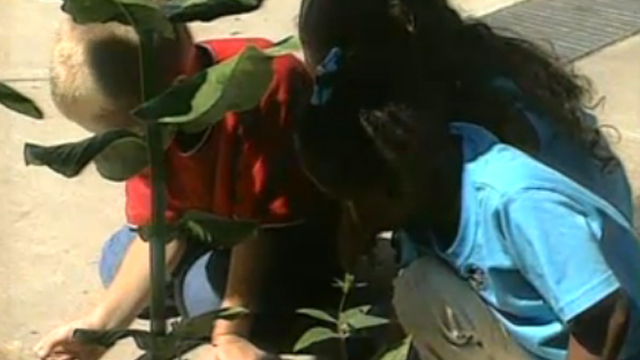 Pedologists examine inorganic matter as well as animals such as earthworms, millipedes, and isopods found in the dirt. These animals turn dead plants into soil by eating them—and then eliminating them. They are nature’s recyclers! What is the State of Education in Upstate?